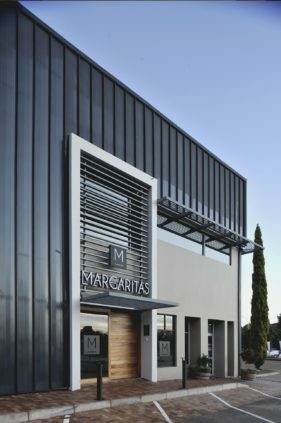 Renovation of a well-loved restaurant in Bayswater, Bloemfontein. 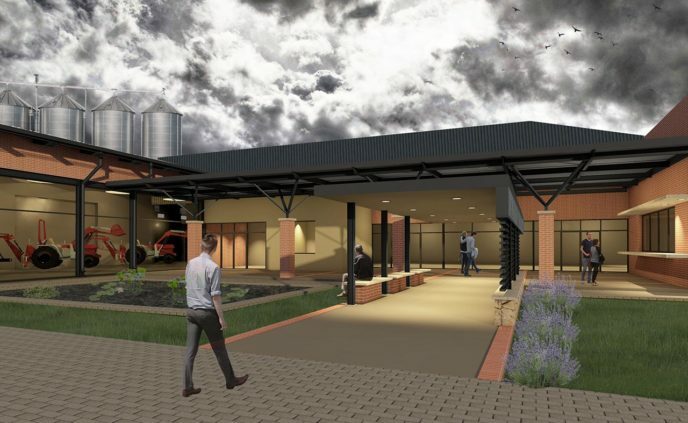 The project is a proposal for filling-stations and an agricultural trade depot in Frankfort, Eastern Free State. Completed in 2010 on the cricket field of Grey College in Bloemfontein. 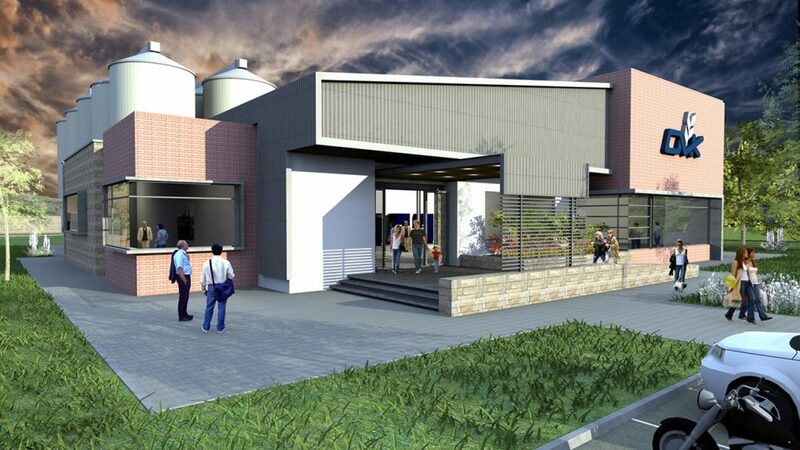 The project on Stowlands Farm in Christina, Free State will be completed in 2019. 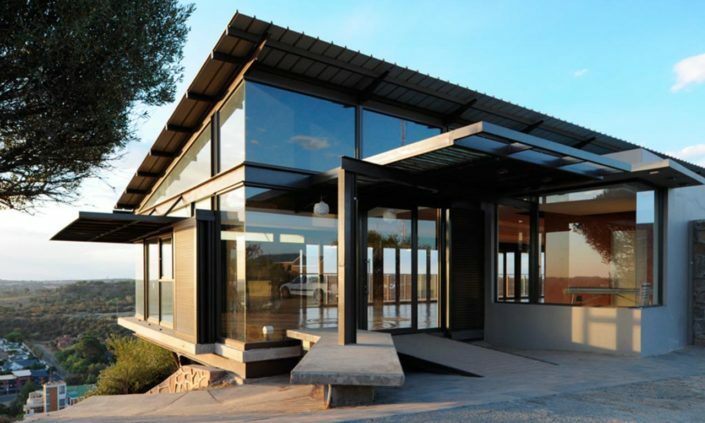 The building consists of offices, a board room and entertainment area for clients, all wrapped by generous verandas to protect from the harsh Free State sun. 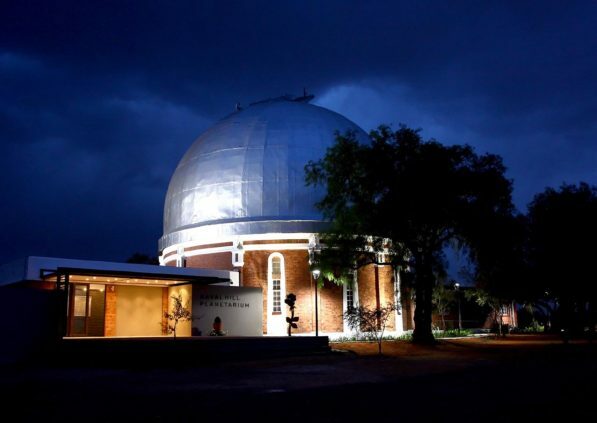 Refurbishment of the Planetarium (Centre for Earth and Space) and additional facilities located on Naval Hill, Bloemfontein. The building was completed in 2012. 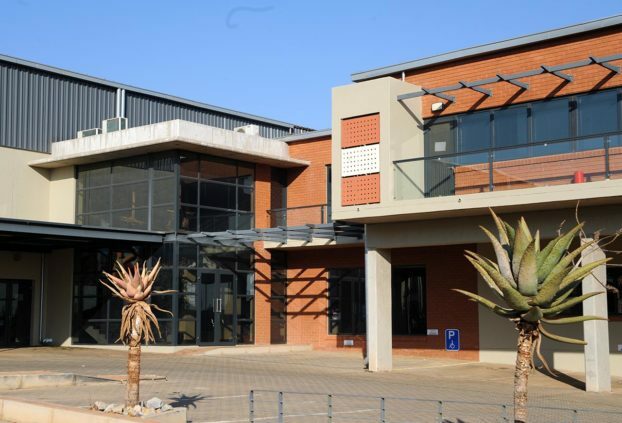 The new office complex in Irene, Pretoria was completed in 2012. Completed in 2009 in Waverley Bloemfontein. An existing outbuilding, previously used as garage, garden shed & domestic quarters, was renovated to function as a creative studio, housing architects & designers. The total floor area and different spaces created through the addition certainly provide sufficiently for all the needs of a small Architectural Practice such as our own. The approach to this building from street level is a pleasant experience and the transition from house to office via sandstone cladded garden walls that set the boundaries for the walkway also creates a terrace to distinguish these spaces. The new reception area portrays something of who we are and gives the visitor something to ponder on. The library upstairs is not frequently used but contributes to the character of this space at large. The newly built area is linked with the offices by means of a covered walkway as to bypass the boardroom / studio. The verandah of this walkway also serves as an extension of the boardroom should the stack-away doors be opened. This area is used with great success to accommodate meetings, photo shoots and entertainment for clients under the oak tree. The bay window accommodates a long worktop where drawings are discussed amongst staff members. The frameless corner window allows the oak tree to become part of the inner office space. The great achievement from a client’s point of view is that the budget could be met with all the existing walls, structures and even roofs that could be re-utilised. Structural Engineer: Eddie Arter, BVI Consulting Engineers. 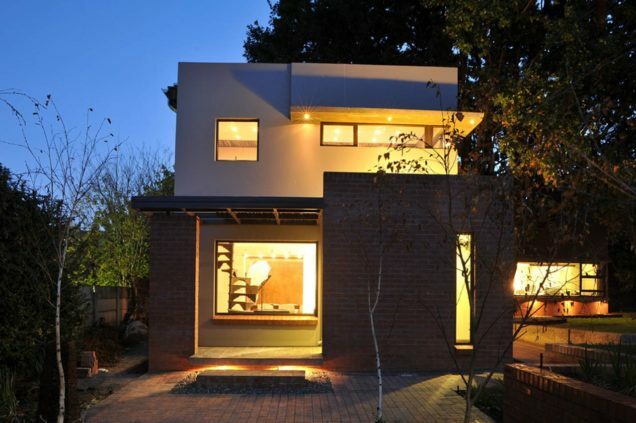 Completed in 2014 on 3rd Avenue, Westdene, Bloemfontein. Retrofit & refurbishment of an existing building to achieve a presence within the context of a corporate neighbourhood. The project comprised of the addition of new facilities, including consulting rooms and administrative offices. 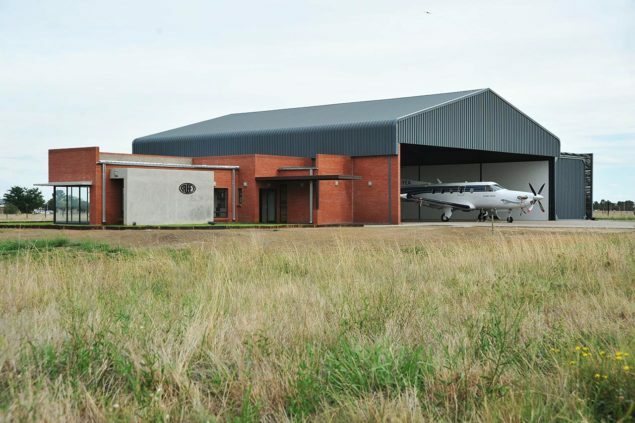 Completed in 2010 adjacent the Bram Fischer International Airport. 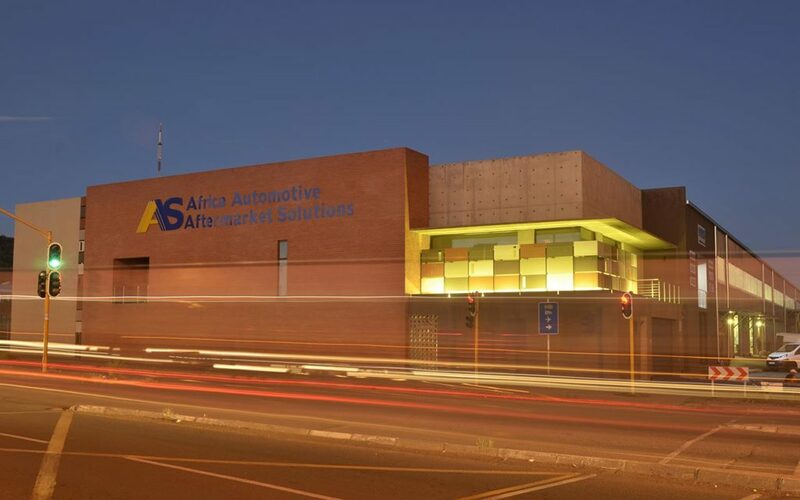 The building received an award of merit from the SA Institute of Architects. The building is used by Raubex executives and clients as a hub for international travel commitments and meetings. The hangar currently houses Raubex’s Pilates 12 airplane. The restaurant was completed during 2014 in the Franklin Game Reserve. 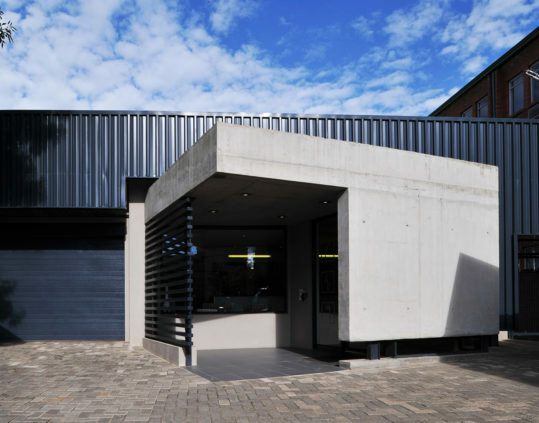 The building received an award of merit from the Free State Institute of Architects.